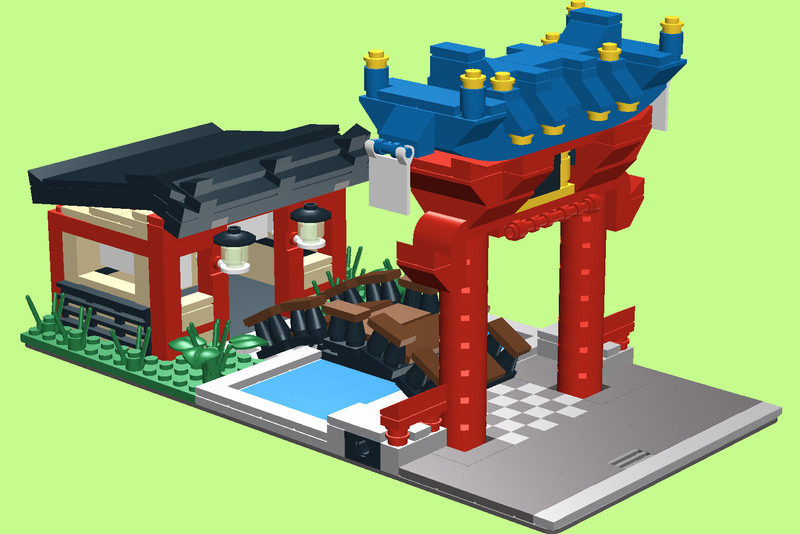 Brick Town Talk: China Town - LEGO Town, Architecture, Building Tips, Inspiration Ideas, and more! Thanks for your message Travis. I like your idea to build China Town. I love this! Can someone point me in the direction of the LDD instructions or the sale page? I'd love to build this.